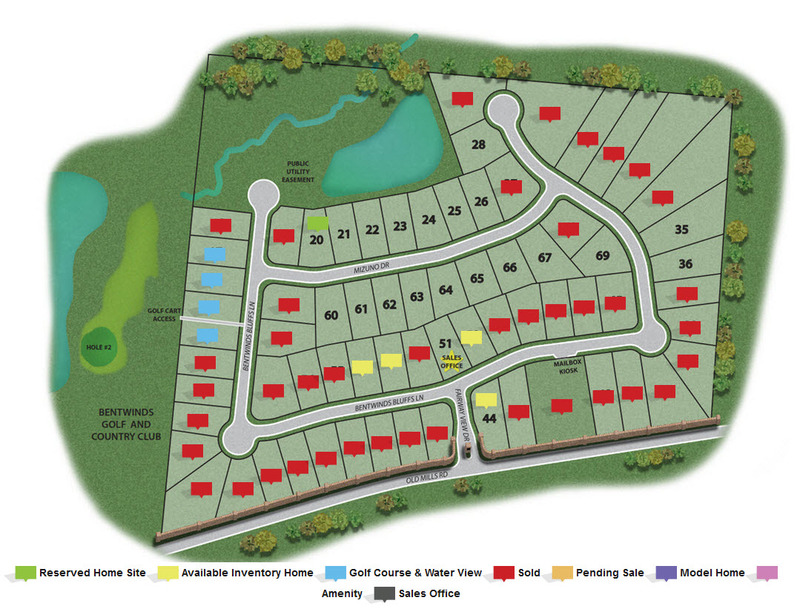 Bentwinds Bluffs is located in Fuquay-Varina, NC, a town of 25,000 in Wake County. 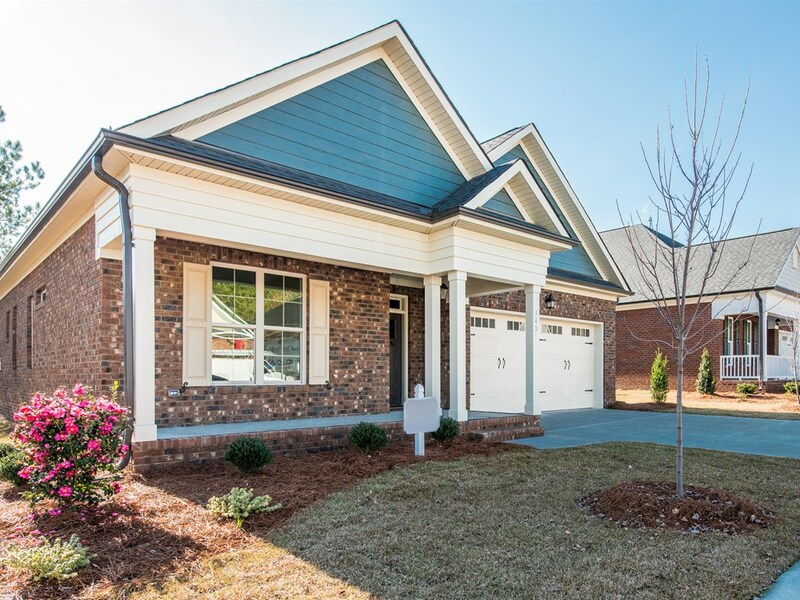 The town has two vibrant downtowns – Downtown Fuquay and Downtown Varina. 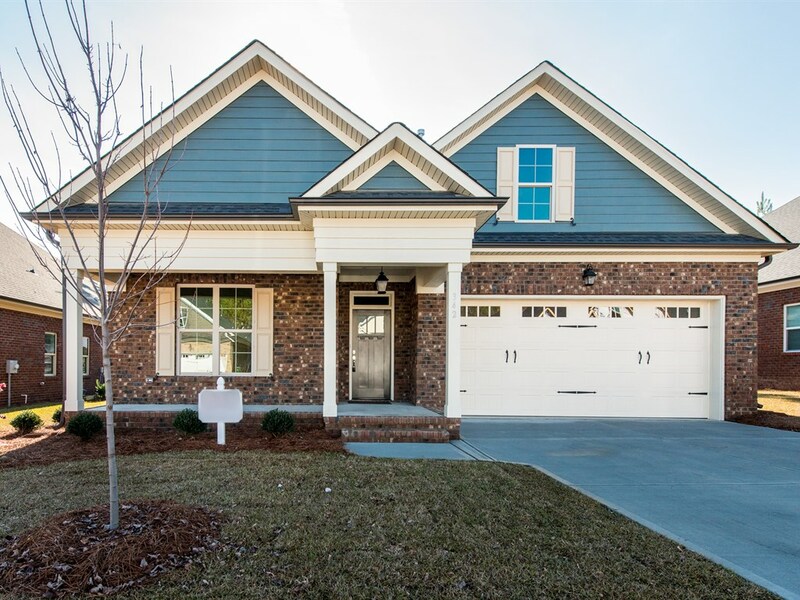 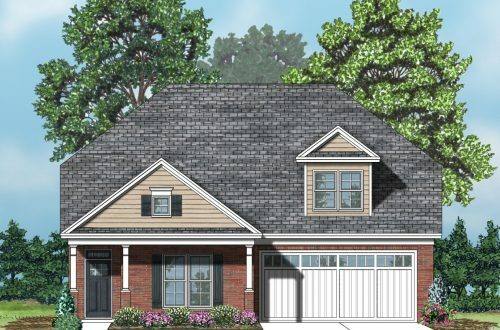 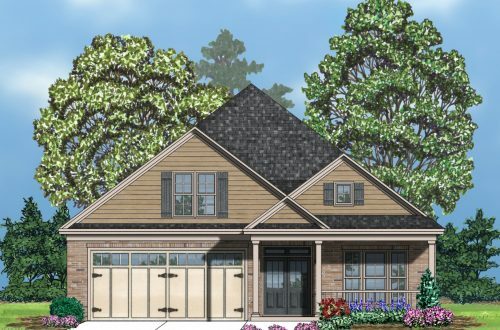 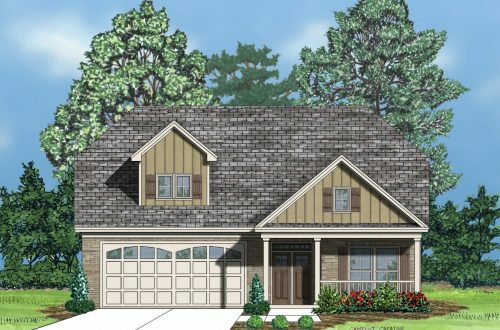 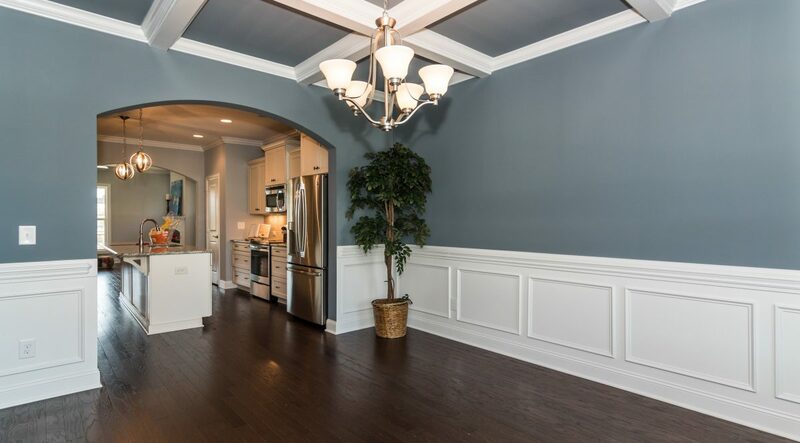 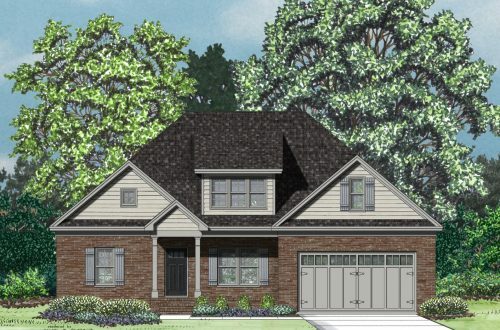 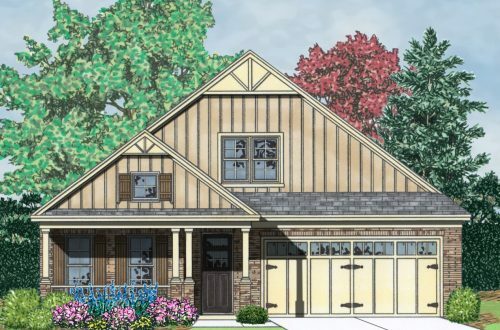 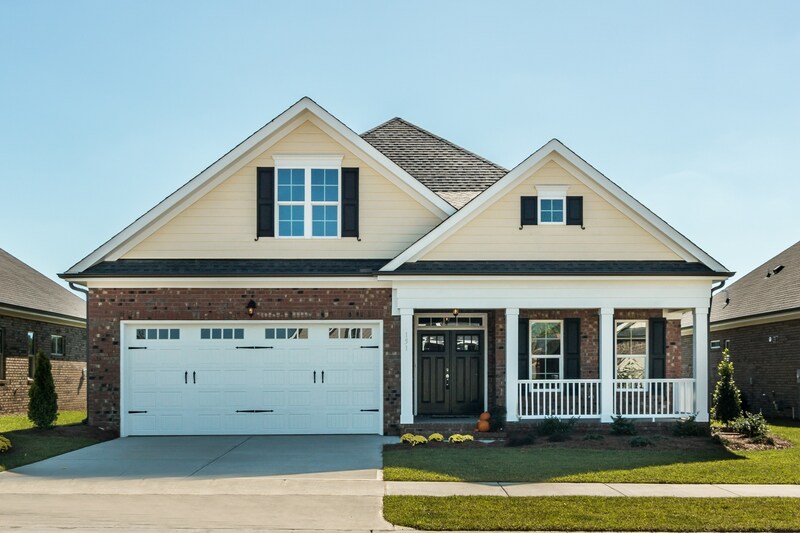 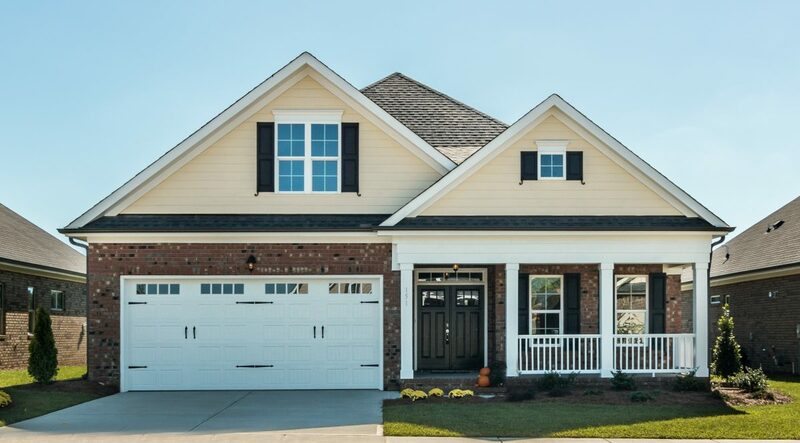 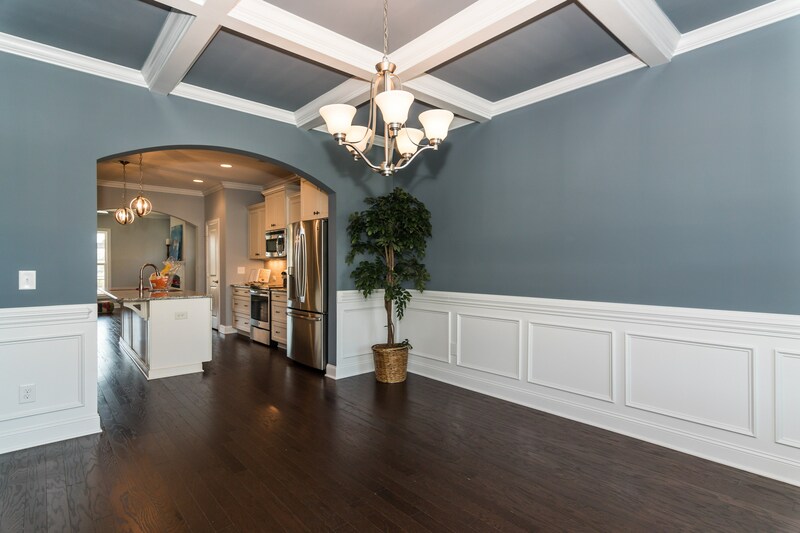 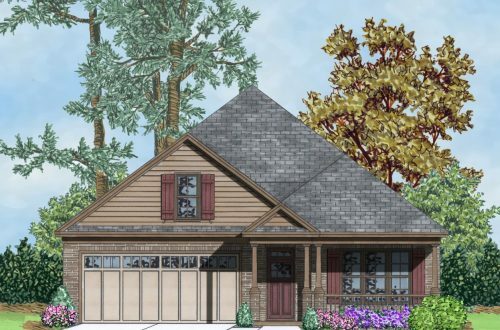 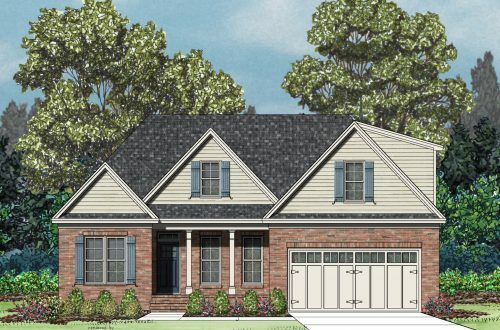 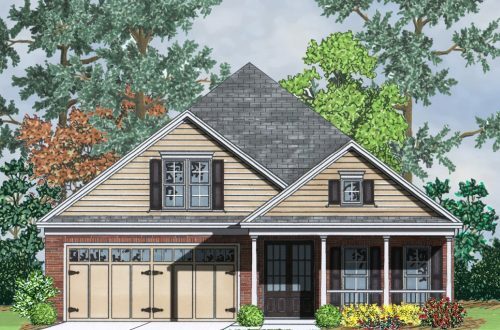 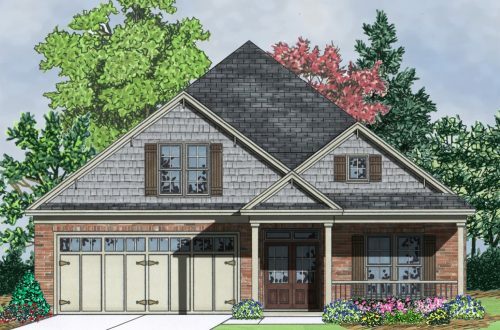 Exciting lifestyle amenities in Fuquay-Varina include a Splash Pad, extensive parks and recreation facilities, a dog park, an arts center under construction and much more! 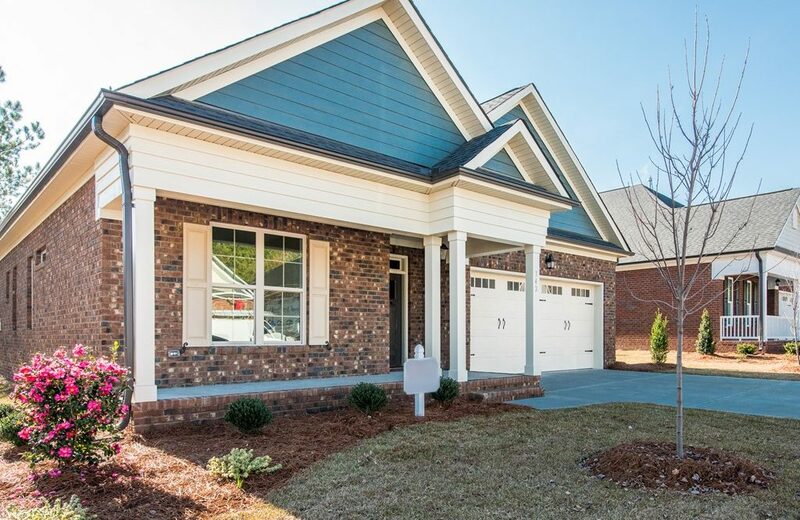 Located adjacent to the popular Bentwinds Country Club, this 69-lot neighborhood appeals to buyers who enjoy active lifestyles, convenience and low maintenance living.